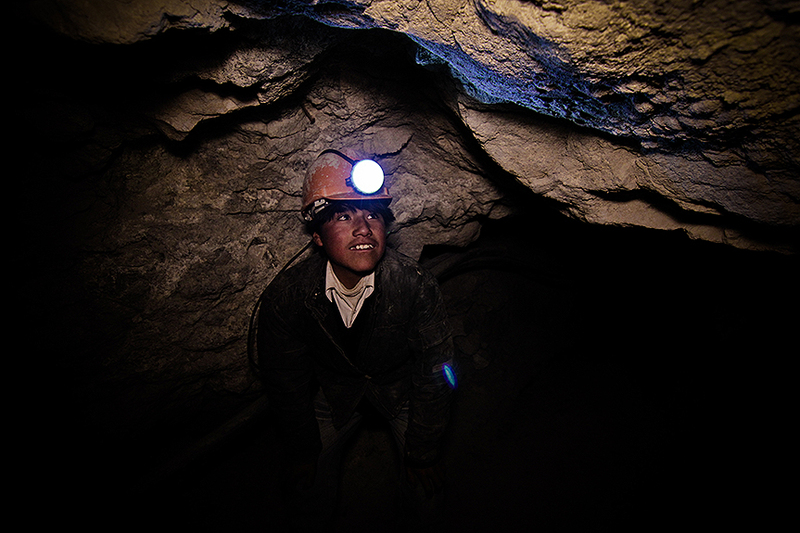 Abigaíl Canaviri, a 14 year old girl, Efraín Epinosa (12 years old) or Fernando Pérez (15 years old) are some of the 13.000 Bolivian children which every day descend inside the dark and ramshackle galleries of the Bolivian mines, probably the most dangerous in the World. Unfortunately, child labour is a too common scenery in many developing countries, but in the case of mining this reality is a terrifying and appalling nightmare. The meager working conditions of these children are close to slavery and they are exposed to many risks which in many cases can cause death: collapses, explosions, illness, lethal gases or be forced or raped by old drunk miners. 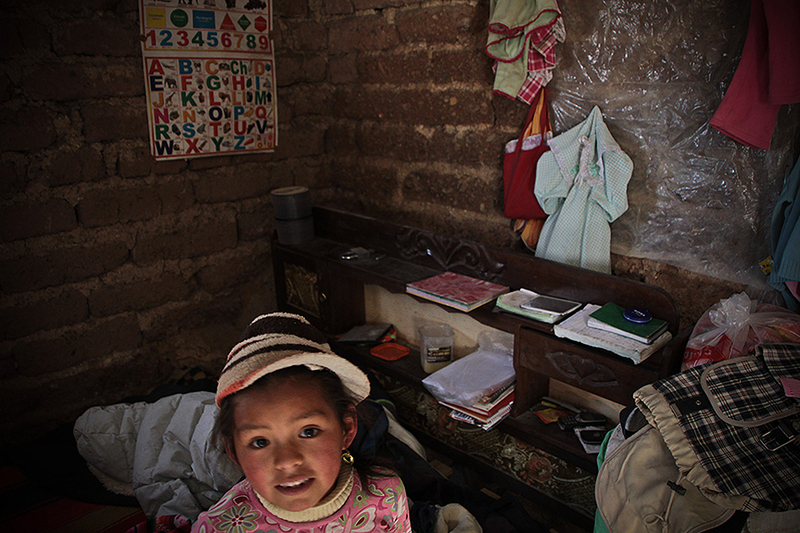 This article rescues the dignity of these children, their dreams, their hopes and their ways to claim their rights. The article shows the strong debate about eradication of child labour for them and how different organizations work to bring a better life to these kids. 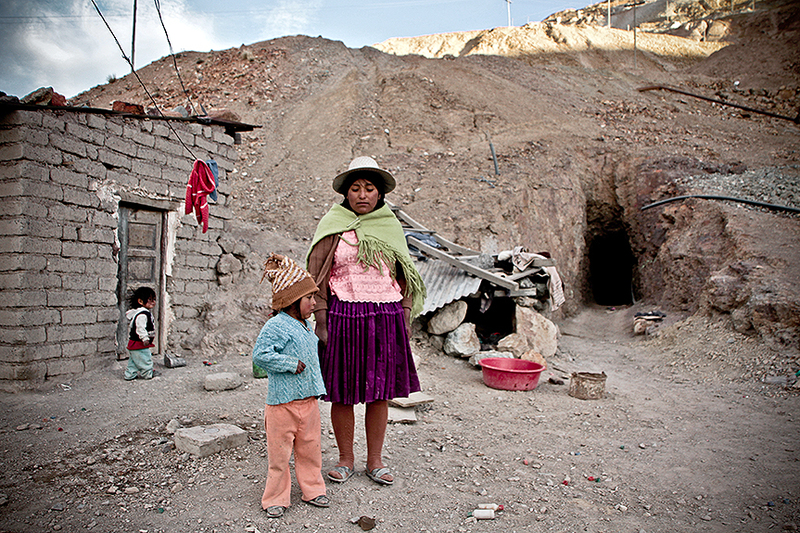 I traveled to Bolivia in 2009 with the aim to document the lifes of these little miners (‘mineritos’, in Spanish). I was accompanied by my friend and awarded journalist Ander Izagirre. Together we published this story successfully in Spain, Bolivia and Italy. 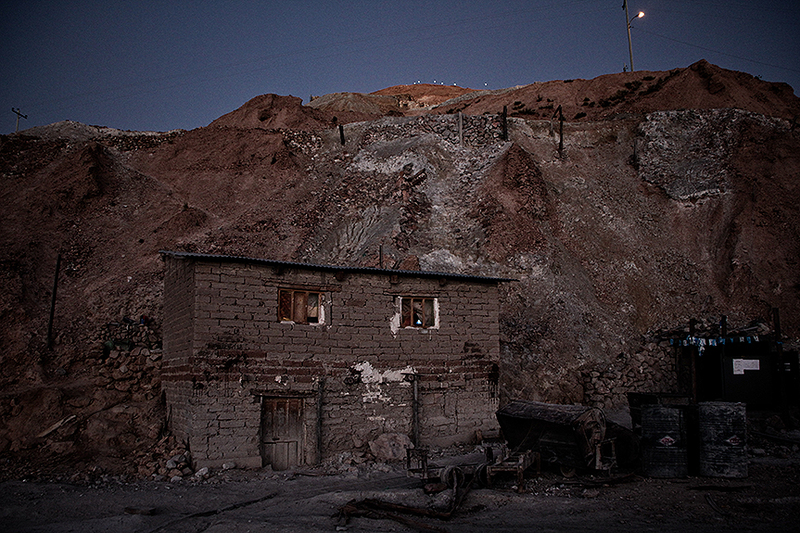 In 2010, Ander’s text and my photographs were awarded by the Manos Unidas Journalism Prize. Manos Unidas is one of the biggest NGOs in Spain, founded 45 years ago, works to promote development in Africa, Asia and Latin America. Yearly this NGO recognizes a distinguished example of journalistic work reporting about developing countries.